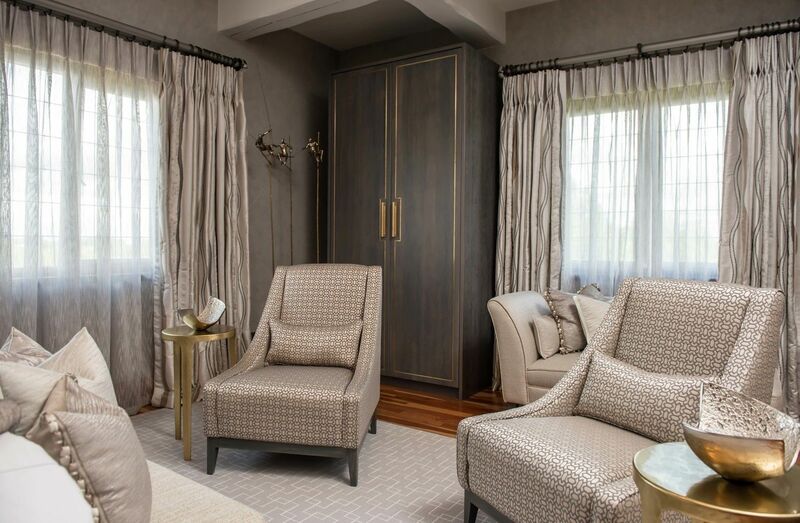 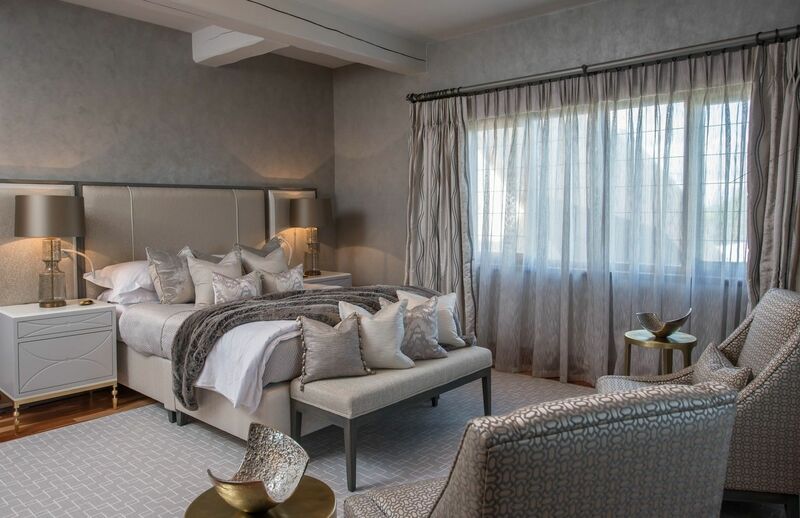 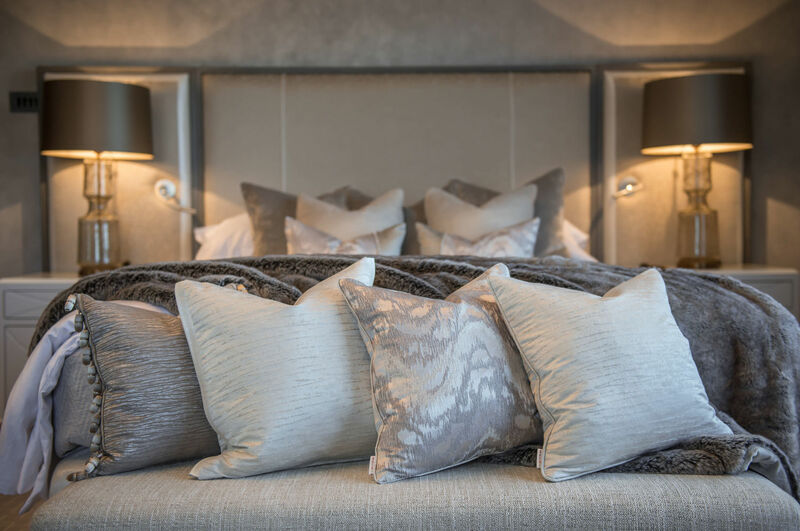 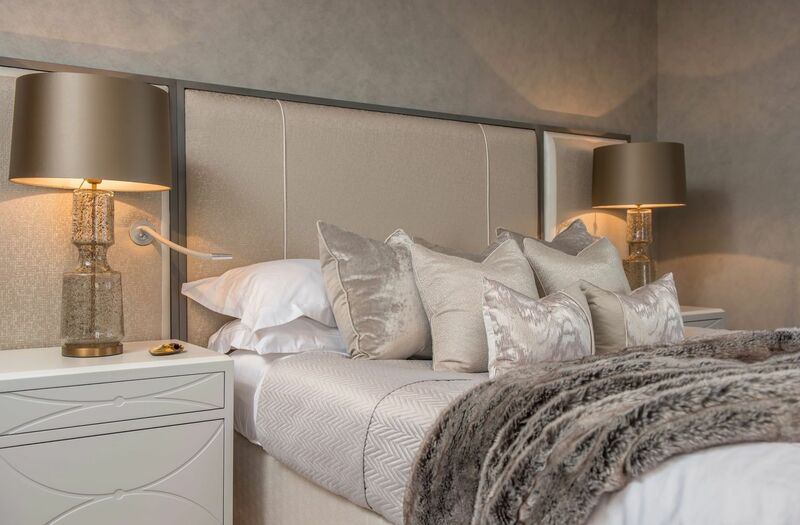 The client wanted a restful haven for guests with a luxury feel, using a neutral scheme. 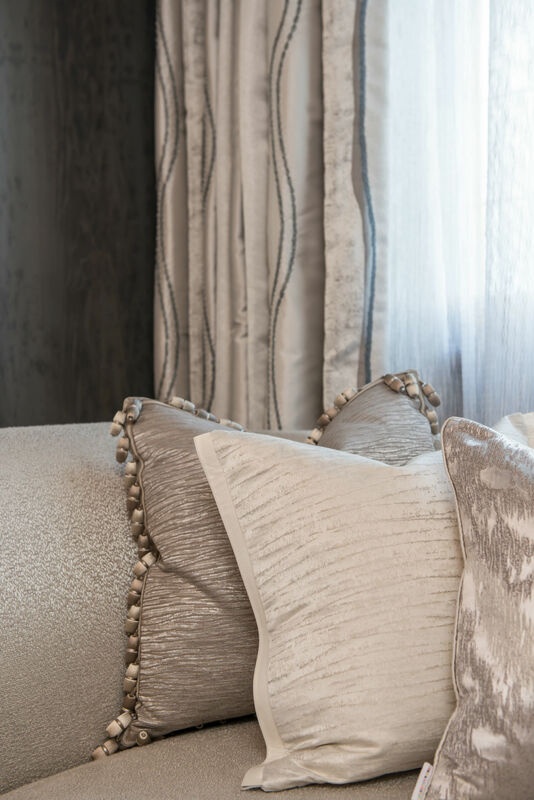 The diversity and range of textures enhance that feeling of opulence, with the stunning mixture of silks, satins and trims. 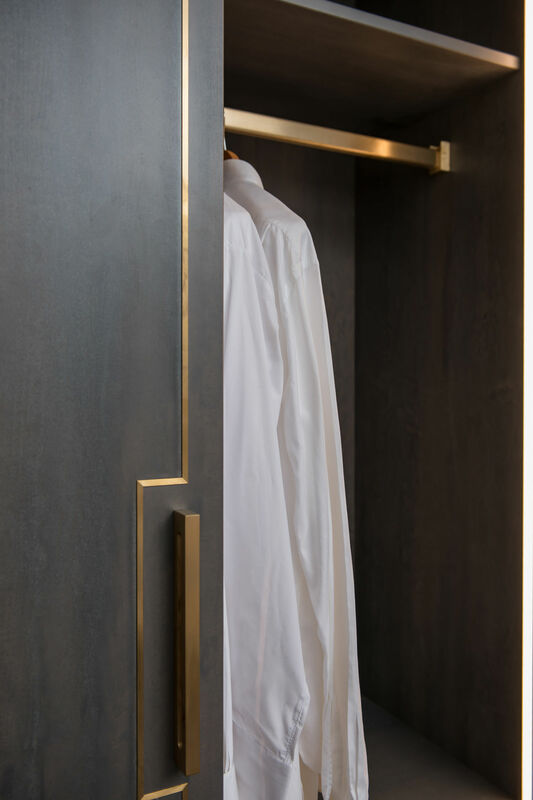 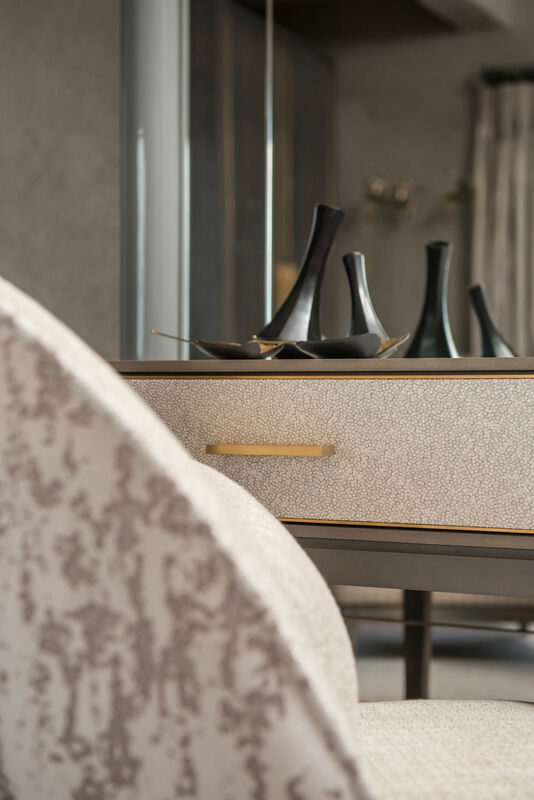 The luxurious finish is reinforced by the breathtaking detail in the handcrafted wardrobes and dressing table. 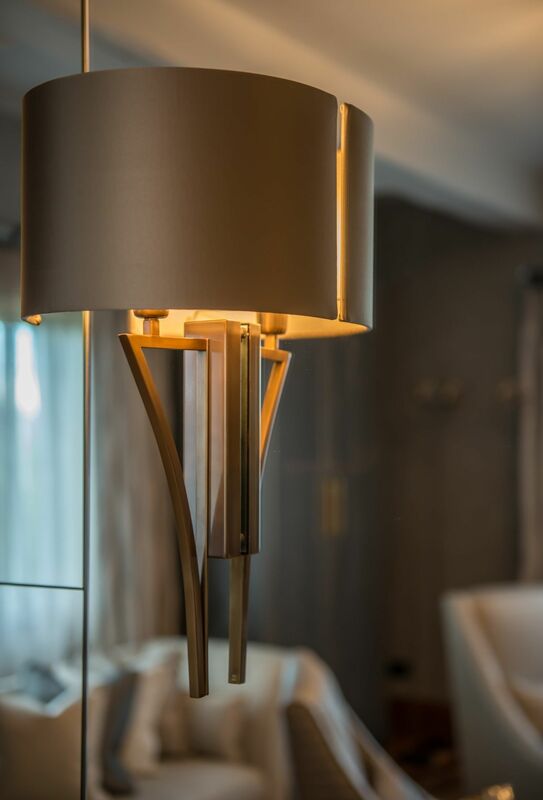 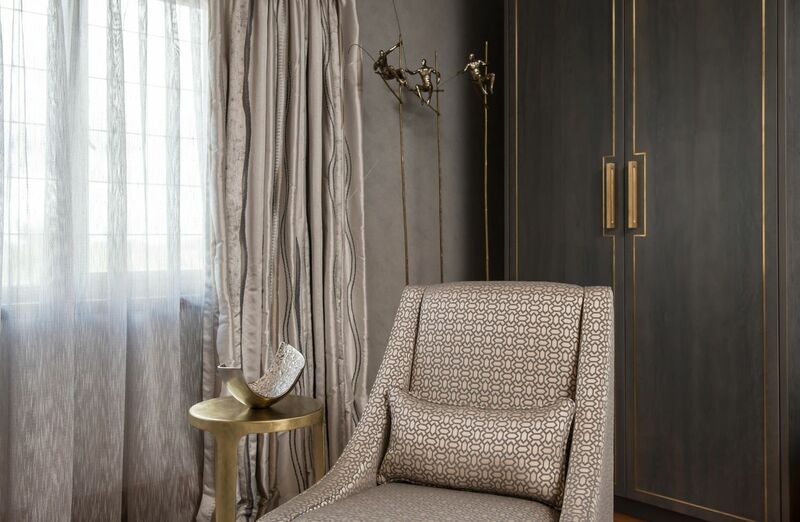 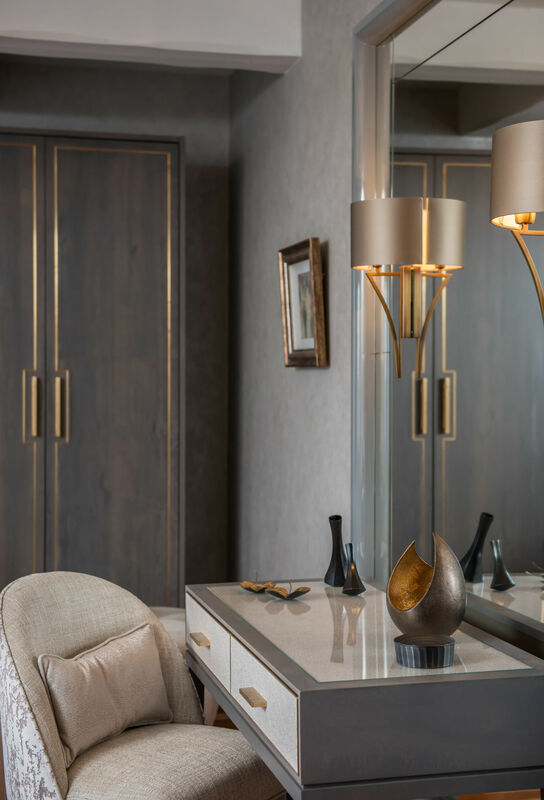 The metallic accents in brass and bronze in the lighting, occasional furniture and accessories complete the look by offering another level of sophistication. 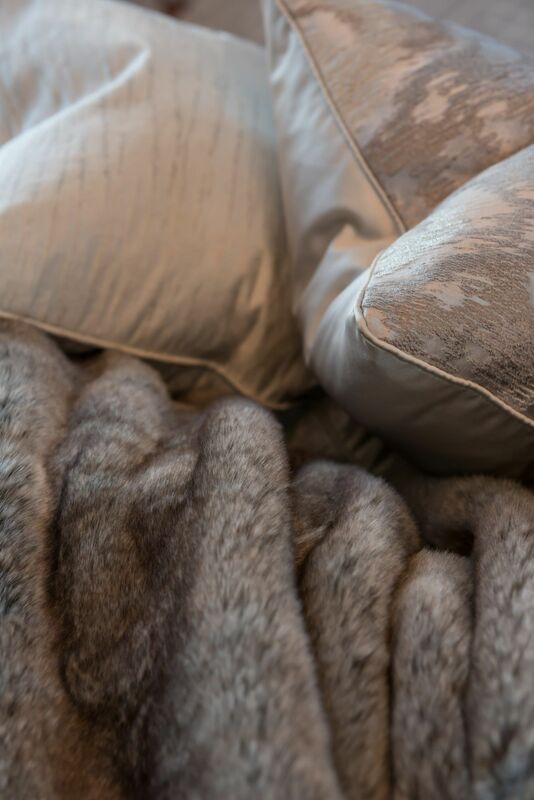 The result is a sumptuous retreat that feels warm and relaxing to the senses. 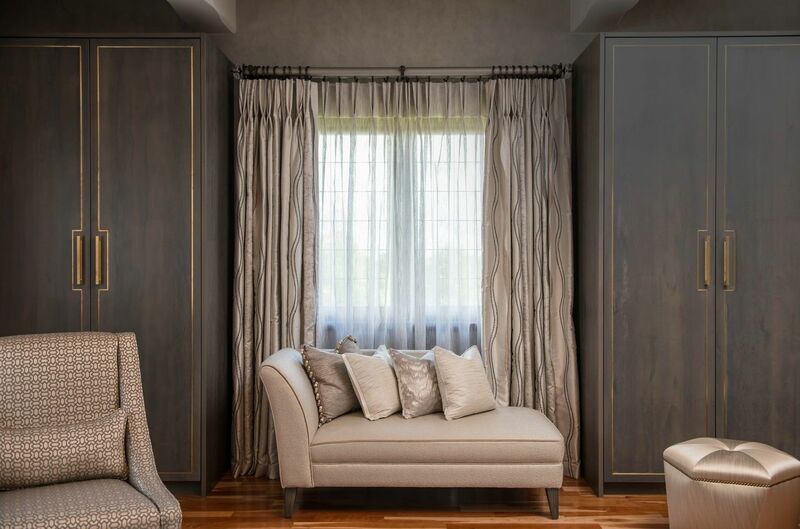 One can imagine losing hours in a good book in this elegant cocoon!